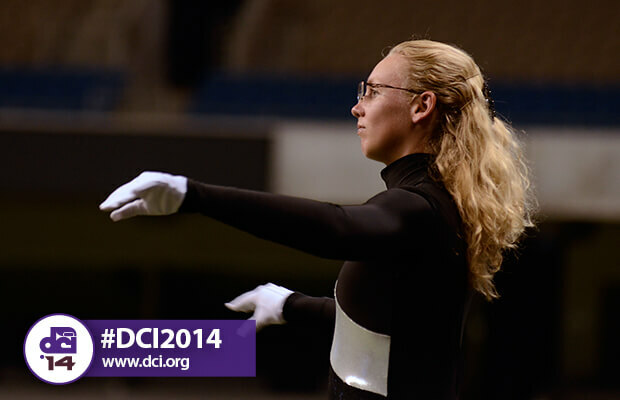 All 22 of Drum Corps International's World Class ensembles met at the Alamodome in San Antonio for the DCI Southwestern Championship on Saturday, July 19. 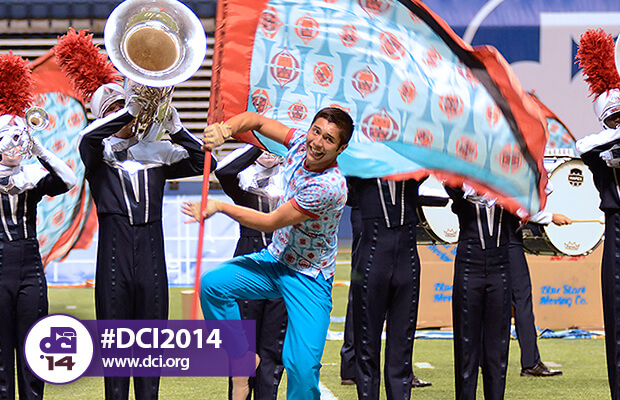 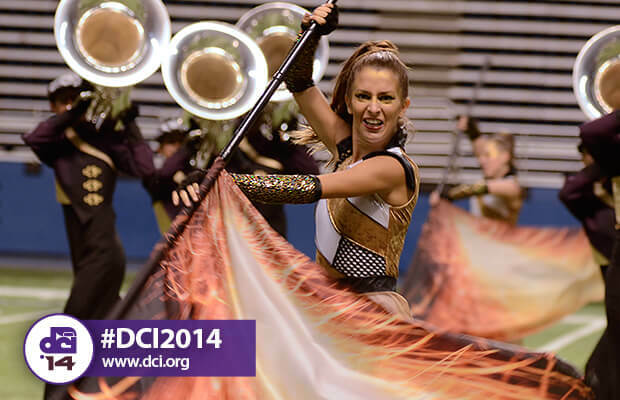 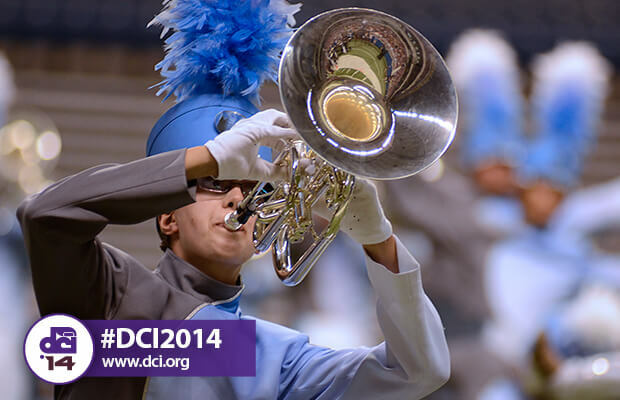 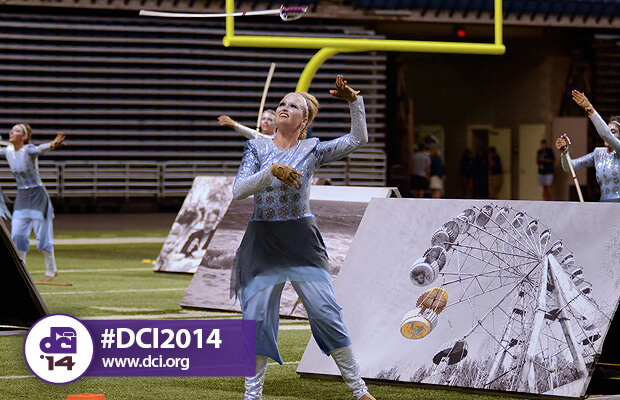 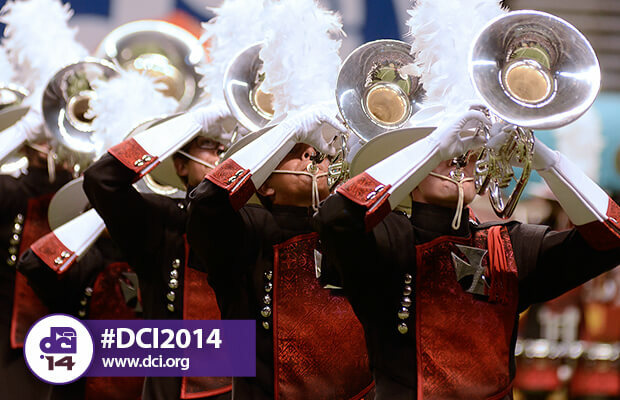 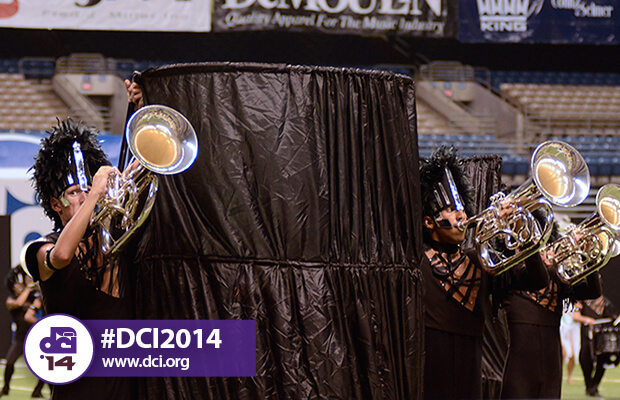 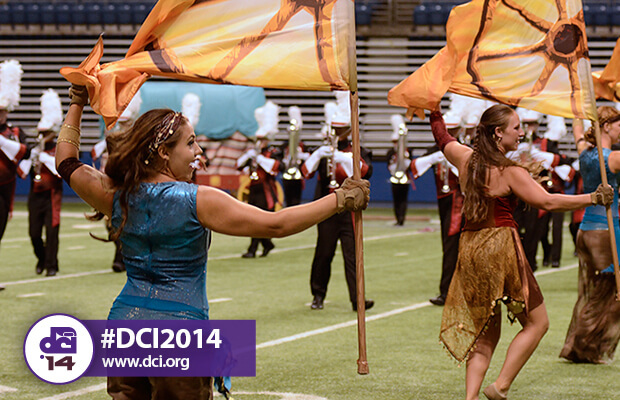 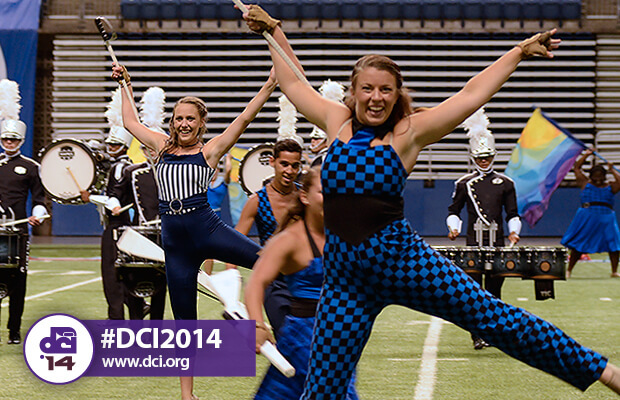 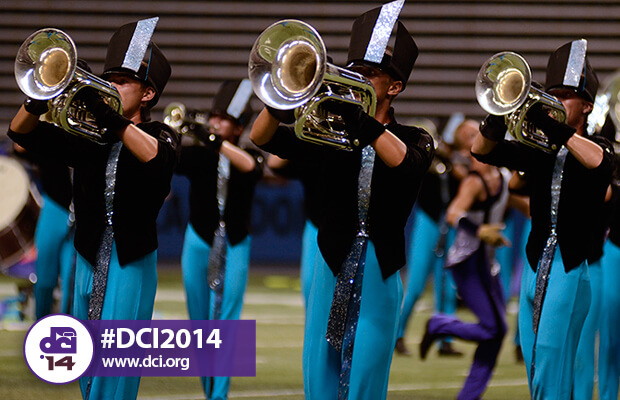 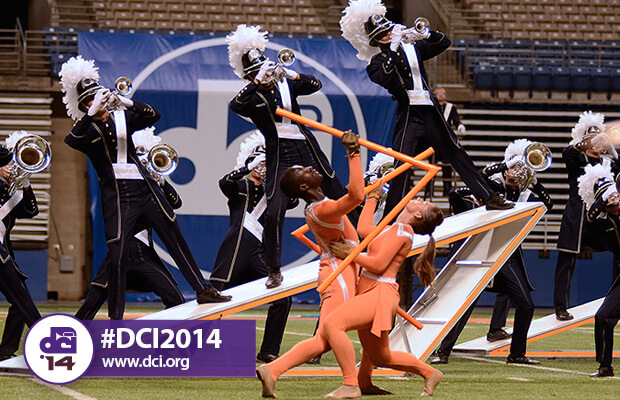 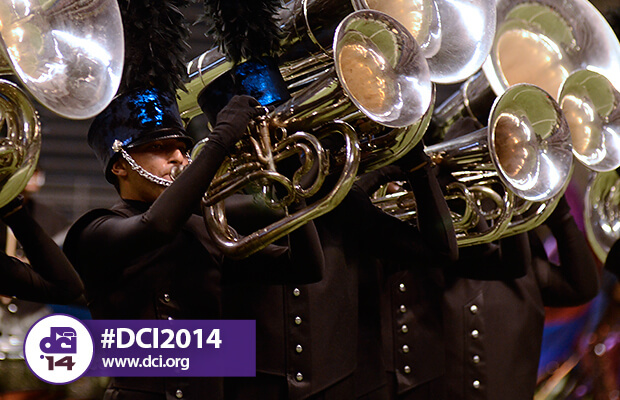 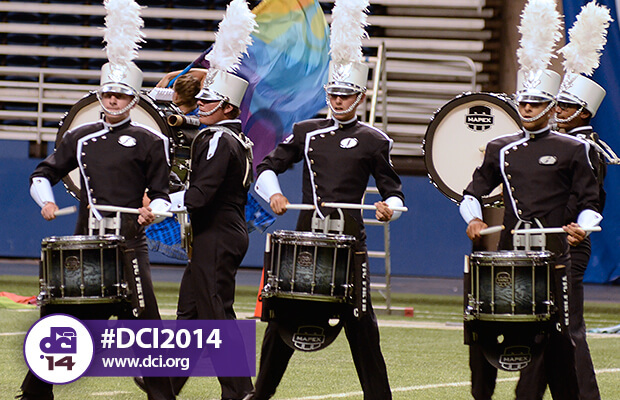 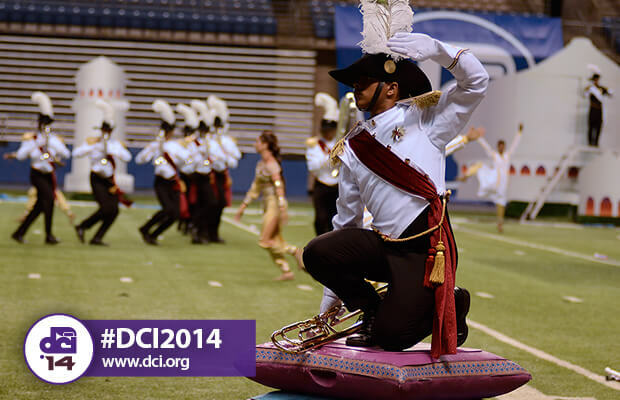 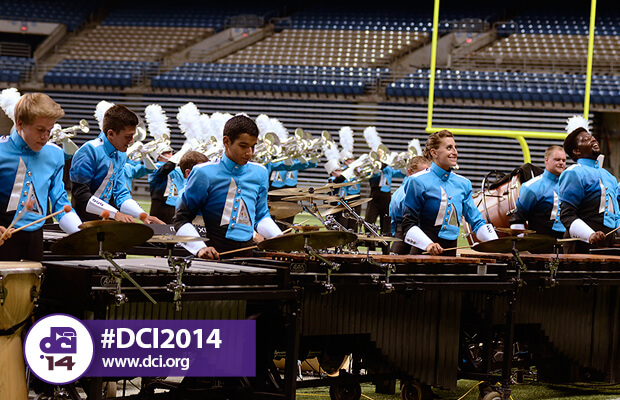 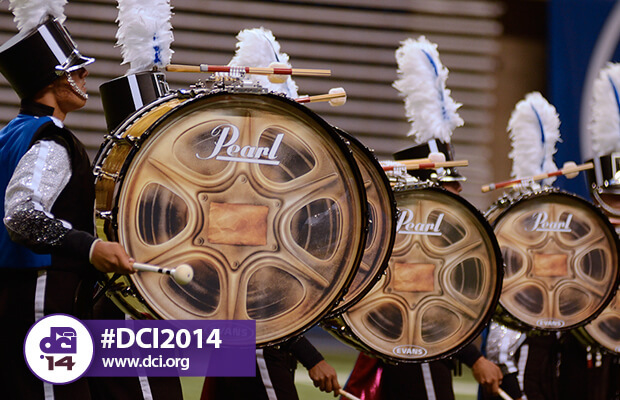 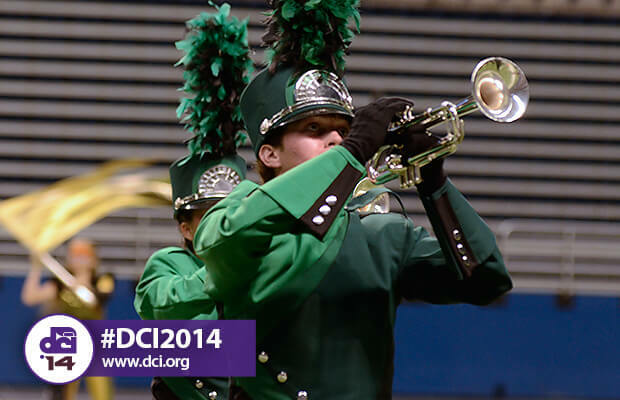 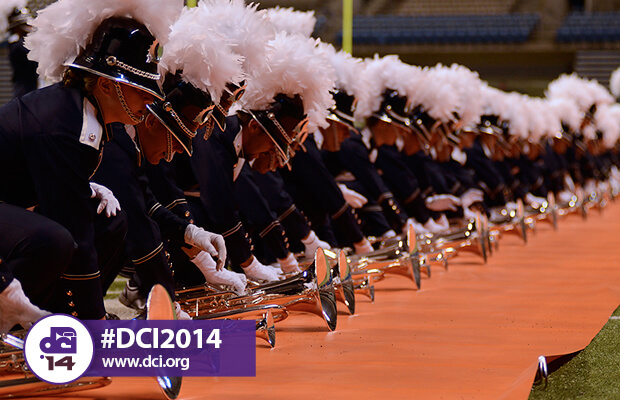 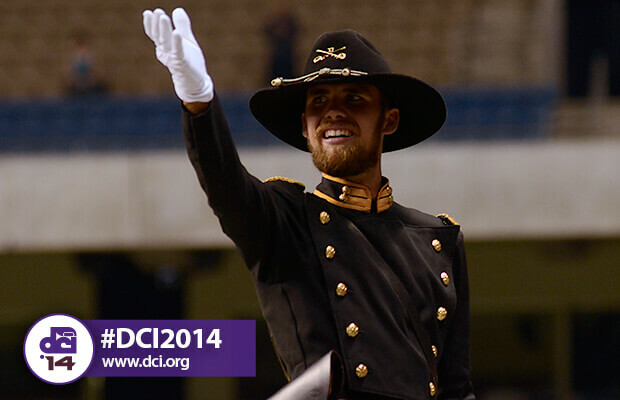 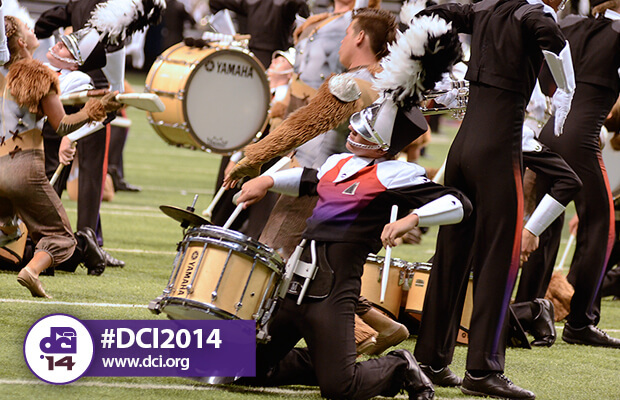 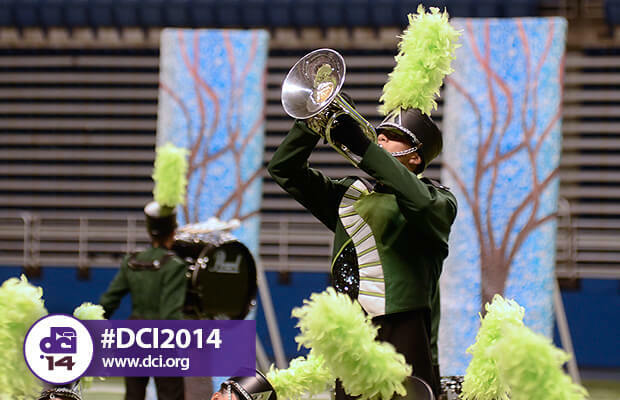 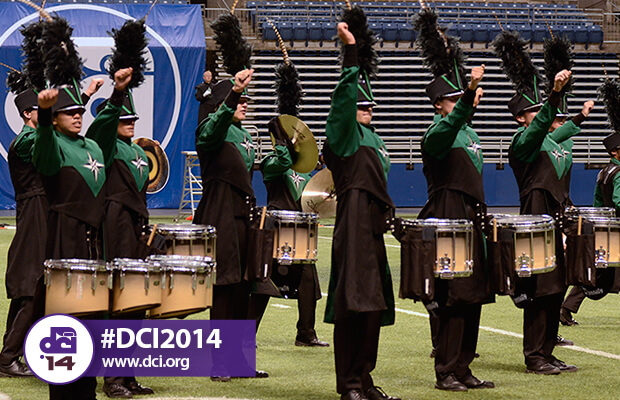 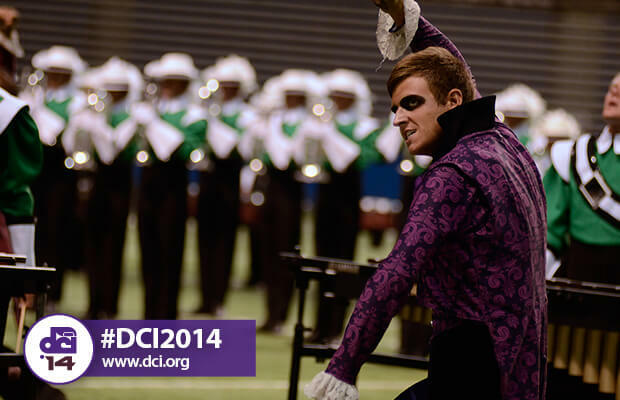 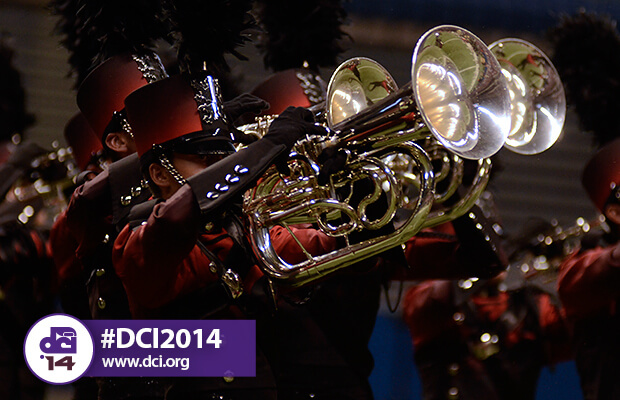 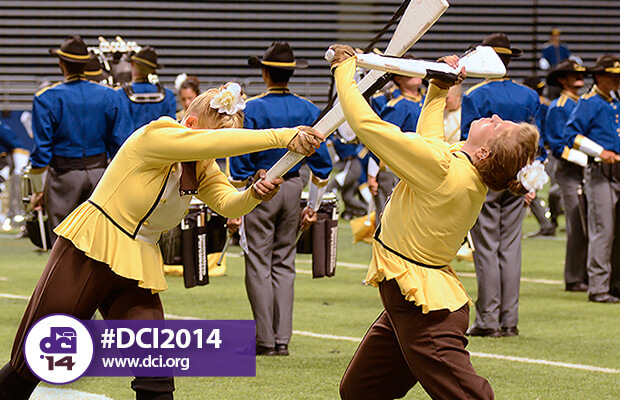 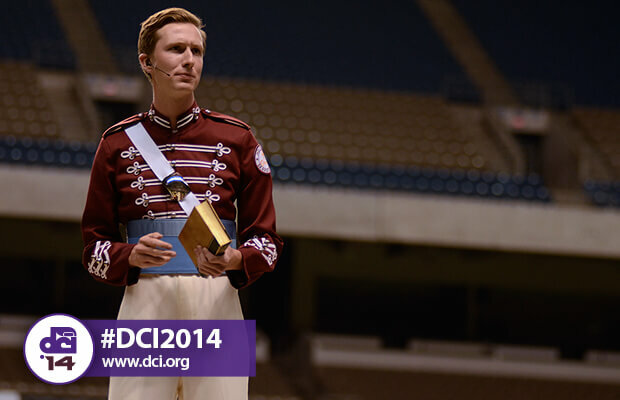 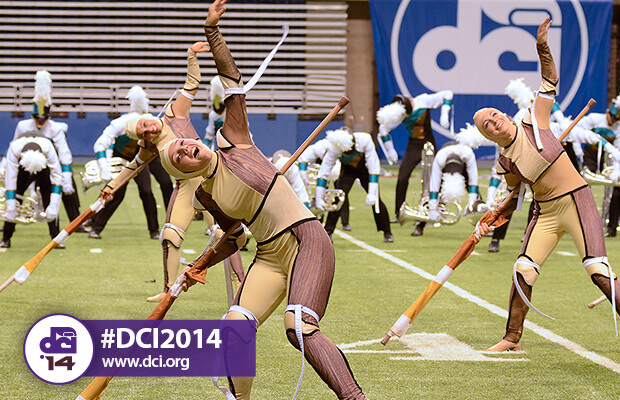 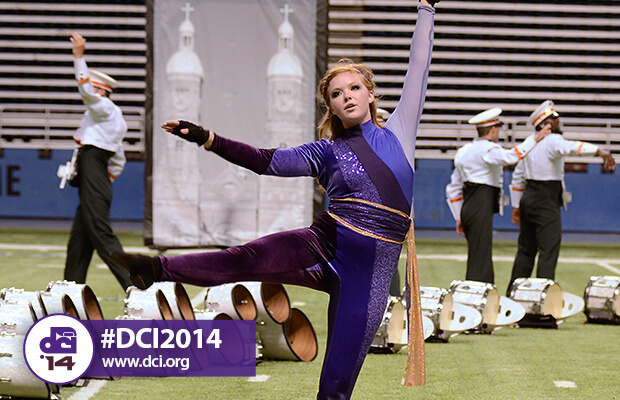 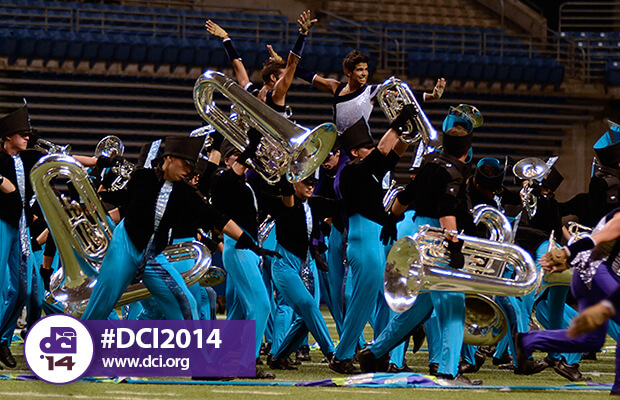 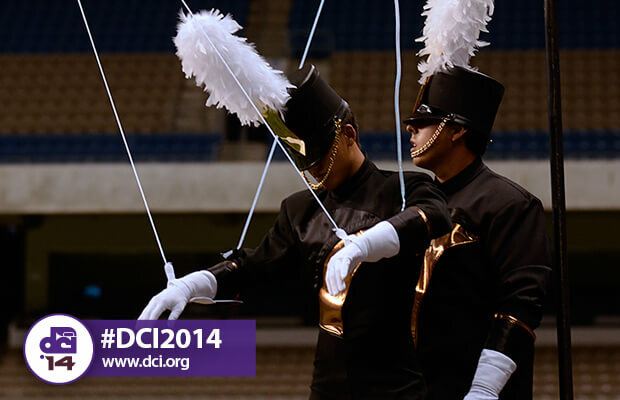 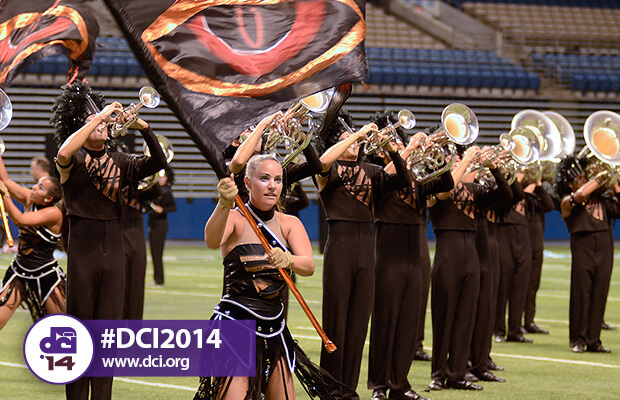 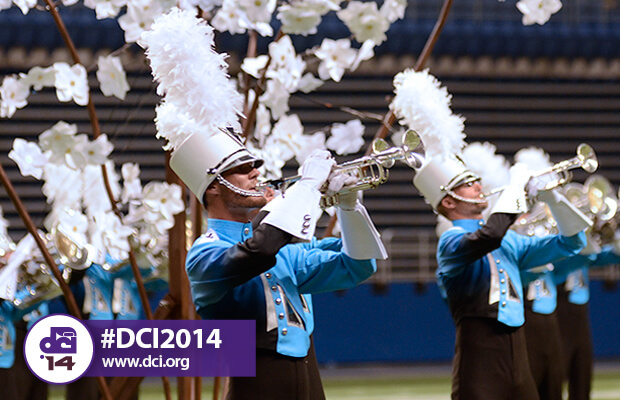 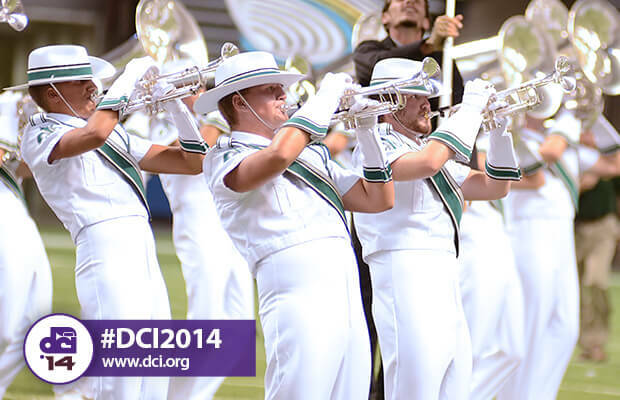 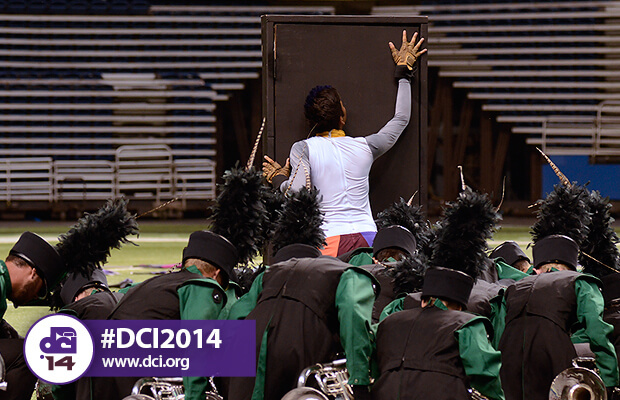 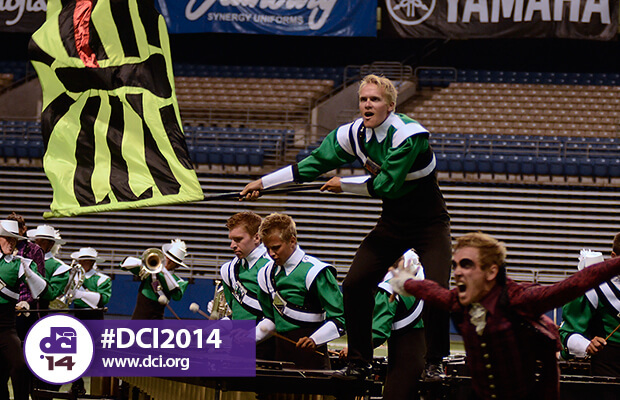 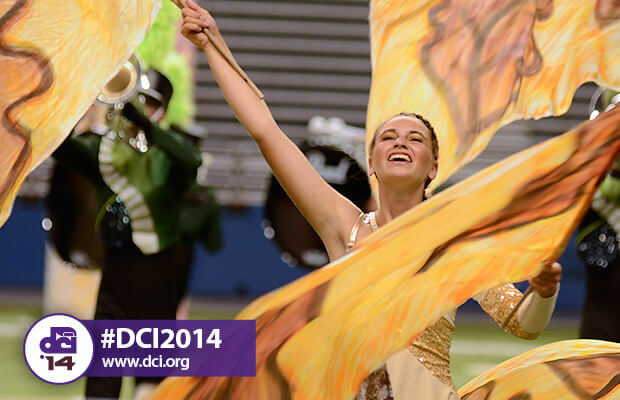 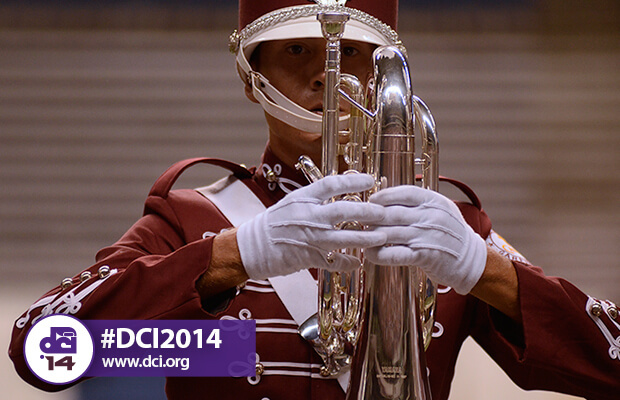 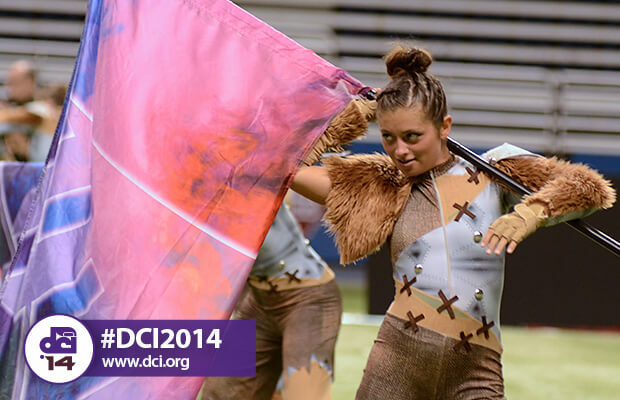 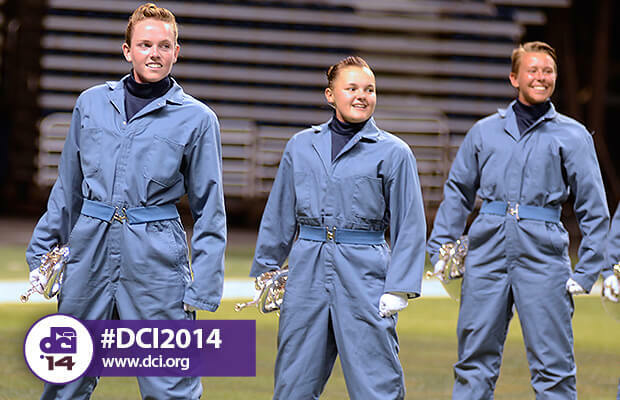 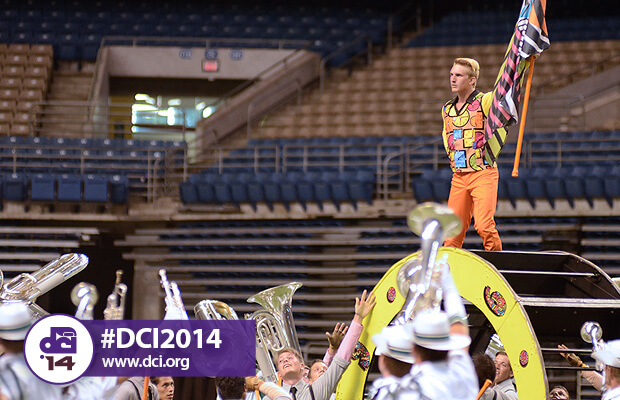 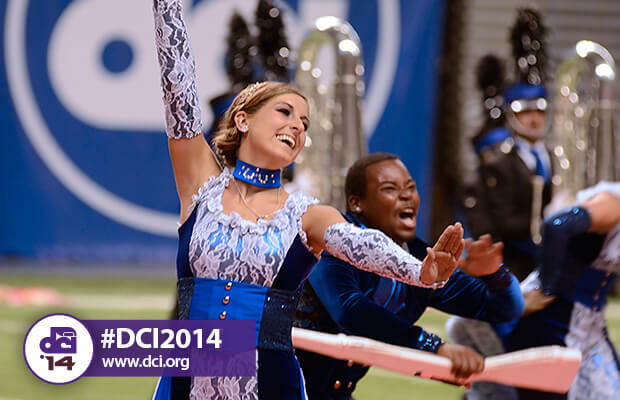 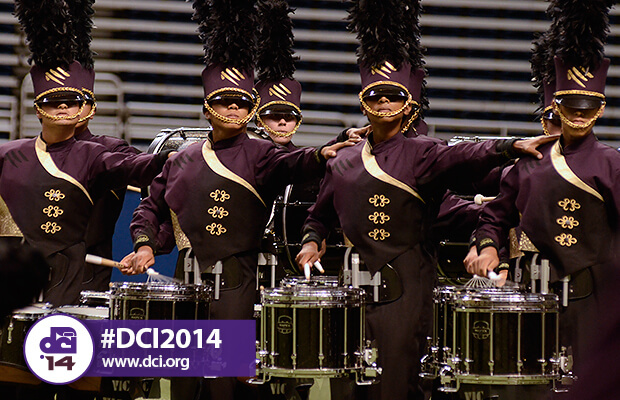 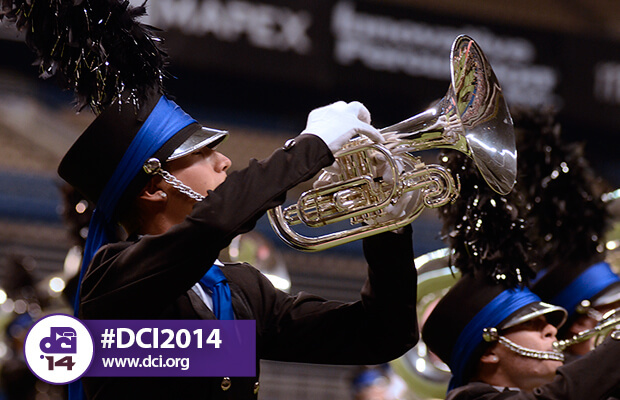 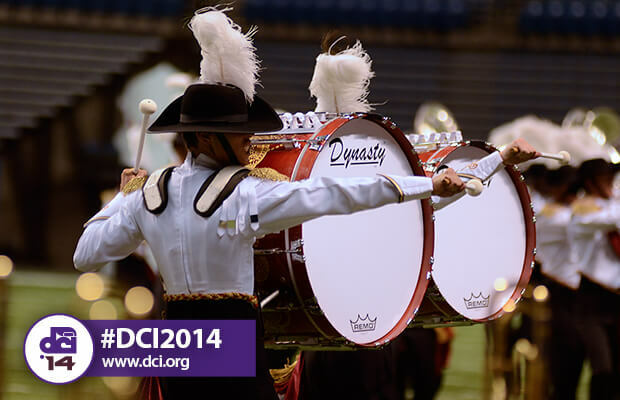 As 11,620 spectators watched on, the Blue Devils emerged victorious with the Cadets close behind. 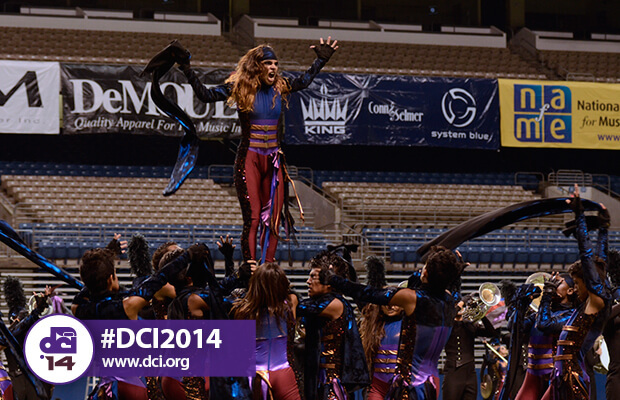 Bluecoats and Santa Clara Vanguard also experienced a boost in scores as Carolina Crown fell to fifth.